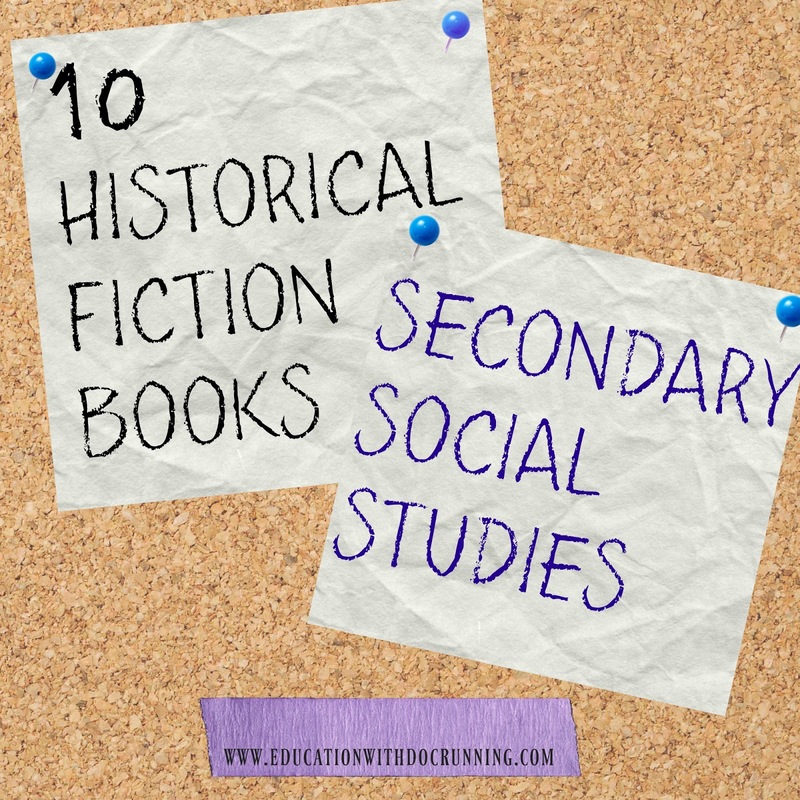 I love to use stories as part of my regular social studies curriculum and that means the inclusion of historic fiction. Although, I give students lots of choice, we usually have some whole class books that are an integral part of our studies. Depending on the class we typically read 3-4 novels per year. A Tale of Two Cities (French Revolution; Absolute Monarchy): Dickens is always a challenge, but his take on the French Revolution from the perspective of London and Paris is worthy of the investment. Les Miserables (French Revolution, post-Napoleon): A wonderful story although HUGE, so we don't often read the full version. There is actually also a wonderful long picture book which is great to have on hand. The movie version of the musical is decent, and I sometimes show it at lunch. The room is usually packed, and the students who do attend have a much better understanding of the many perspectives on revolution. All Quiet on the Western Front (World War I): a classic story of trench warfare. 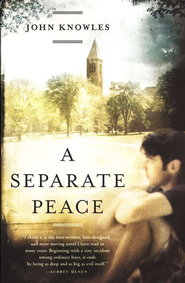 A Separate Peace (World War II): When the US enters World War II, the young boys of an elite New England prep school may "play" at war, but soon their innocence is lost. Code Name Verity (World War II): Secret agents, Nazis, and secret code fill this wonderful story of survival and loyalty. 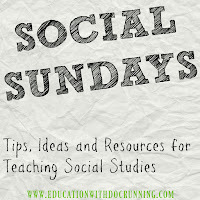 This is definitely a favorite for many students. The Boy in Striped Pajamas (World War II): As much a story about friendship as about the consequences of judging based on religion or ethnicity, this heart-wrenching tale shows how two boys bond despite being enemies. Summer of My German Soldier (World War II): When a German soldier is imprisoned in a small town in Arkansas, a surprising friendship develops. It is a story about how even in war, we are all just people. Animal Farm (Cold War): Although not specifically about the Cold War, Animal Farm lends great insight into the concept of communism, and I love to use it when we discuss the cold war as well as for a government class. The Great Gatsby (The Roaring 20s): this is on my all time must-read books regardless of the historic relevance. This short novel is a great read to show the attitude of many during the 1920s. (If you are a Gatsby fan and haven't yet read, This Side of Paradise, also by Fitzgerald, it's a worthwhile addition to your reading list). The Adventures of Huckleberry Finn (US History/racial tensions in the south/inequality): This classic is not only a fun read but also an insightful story of the racial and class struggles in the American South in pre-Civil War times. How about you? 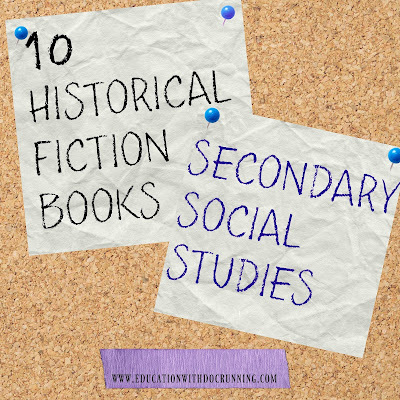 What novels do you like to use in your secondary history class? 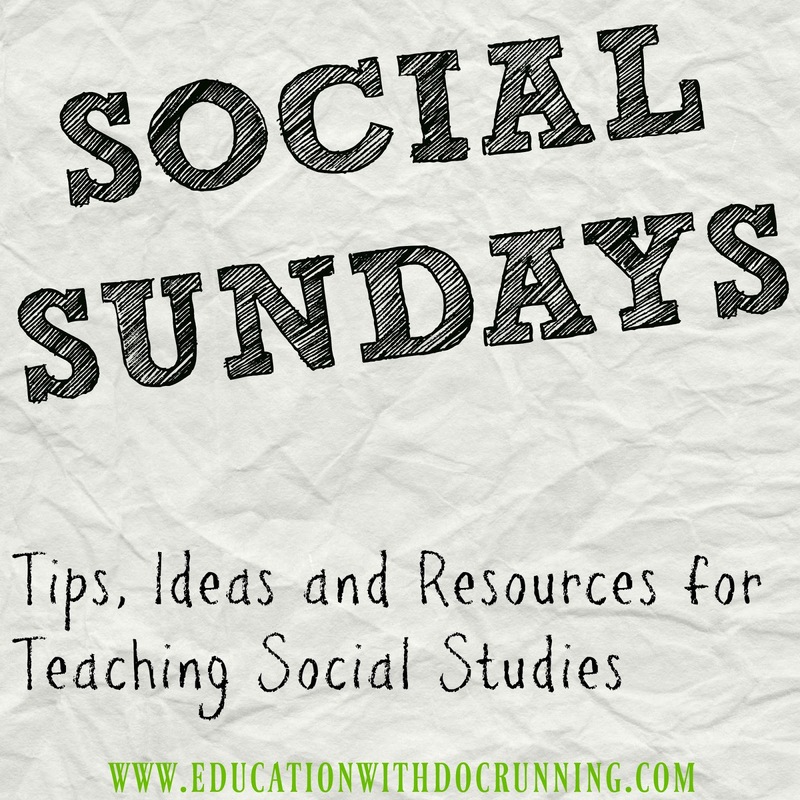 Share your ideas in the comment section. I love using "Dar and the Spear-Thrower." It's about a Cro-Magnon boy in Ice Age France. 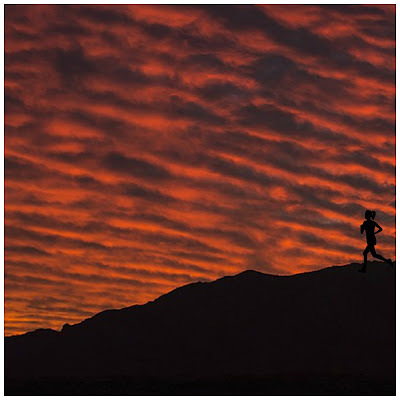 He goes on a quest and learns many things along the way. It's a great young adult novel for middle school students and goes really well with a unit about Prehistory.